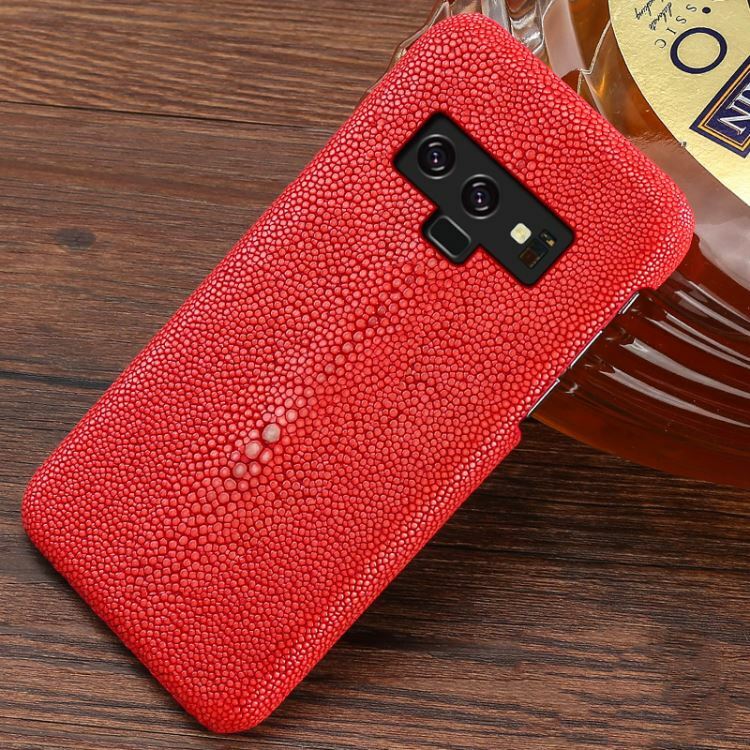 Stingray galaxy note 9 case, stingray skin galaxy note 9 case for sale, all these genuine stingray leather skin galaxy note 9 cases are free shipping worldwide.
. 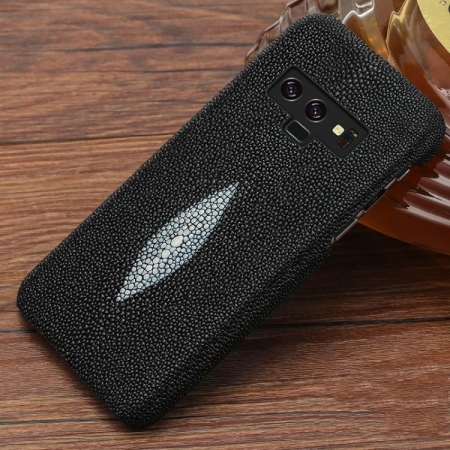 Modest Luxury: Luxury cover with Stingray Skin that it can increased durability and you also can enjoy the luxury.
. High Performance: Lightweight, form-fitting and slim design, the natural grain on the leather cover provide good grip.
. 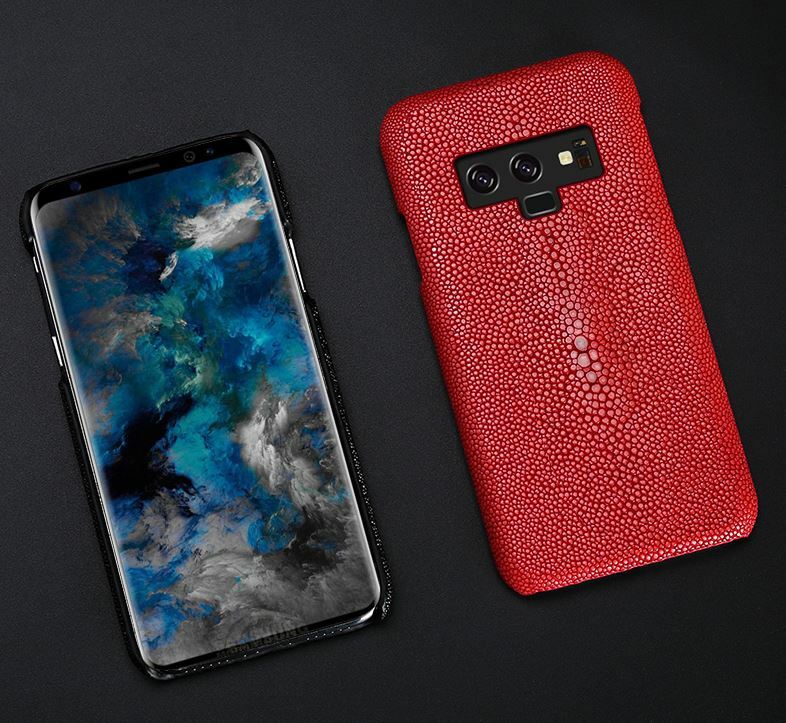 Unique: Unique design makes your phone look special, luxury, fashion and gorgeous, the pattern and depth of color are individually unique.
. Safety Protection: Shock Absorption & Drop-proof. 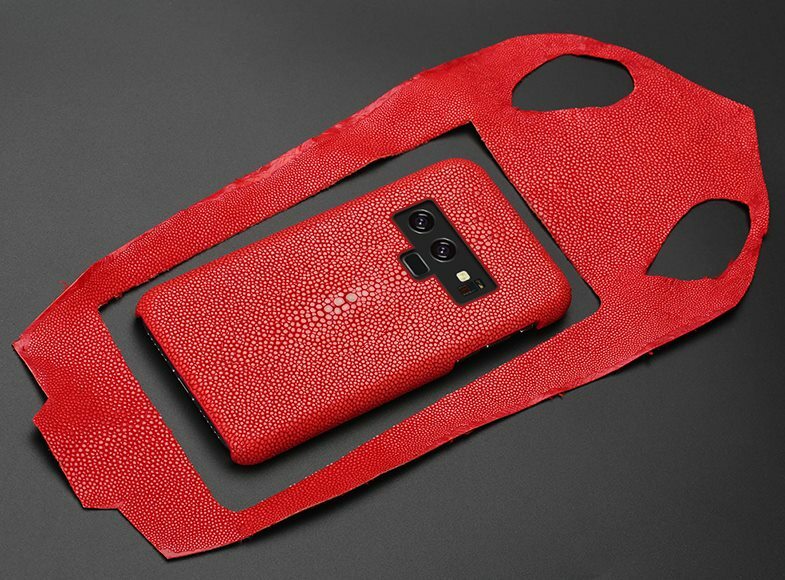 Premium Leather material provides endured protection from impact when your phone falls accidentally. And the soft microfiber lining on the inside helps not rub your phone. 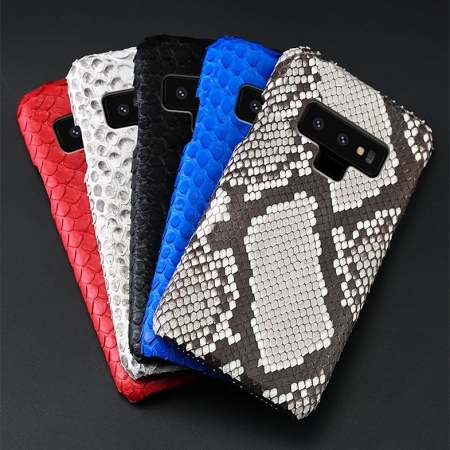 Stingray skin is available in a wide assortment of hues due to how plentiful it is. The preparing required to accomplish certain hues does, be that as it may make some more brilliant hues less pronounced. 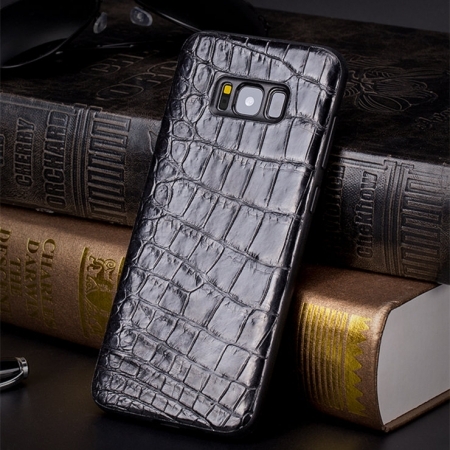 For the neutral hues, shades of blue, black and gray should work simply incredible. 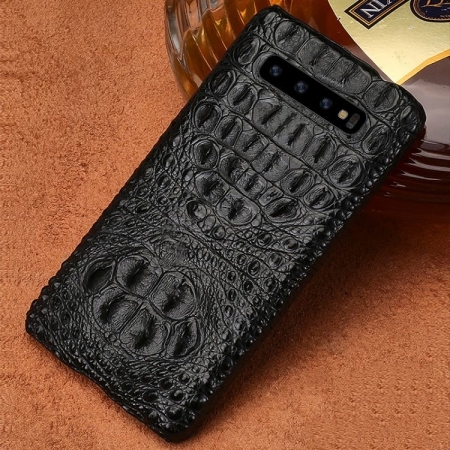 The Stingray leather case is durable and solid. The case has the capacities to absorb shocks regardless of whether your phone has fallen from the table. 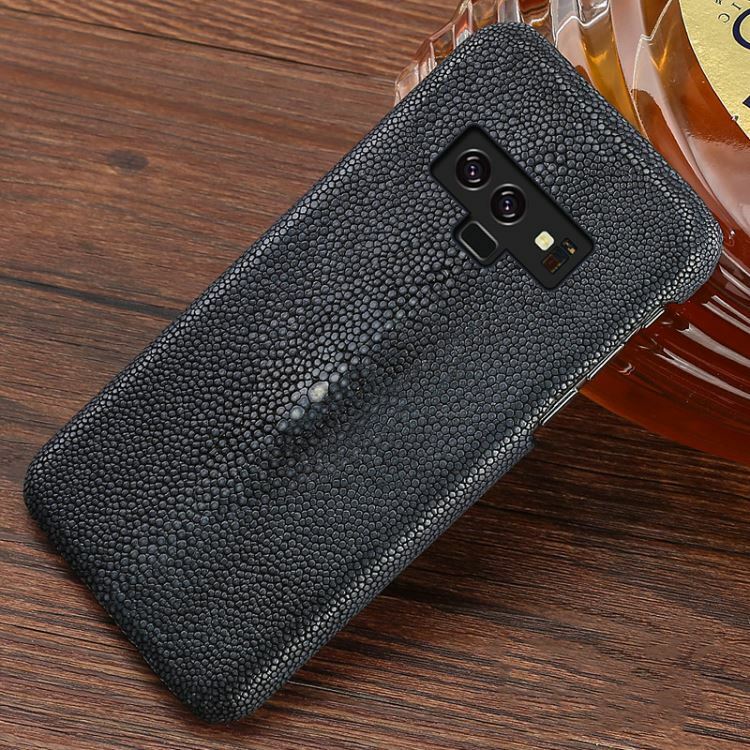 You won’t need to stress over any sorts of scratches on the phone in light of the fact that the cover can be removed easily. 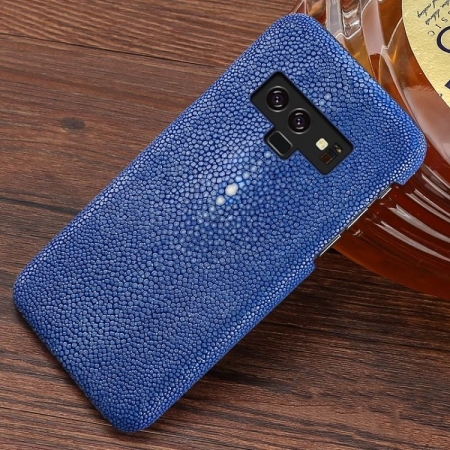 The case is delicate still it will give your phone the assurance that you can’t get from some any other case in the market. 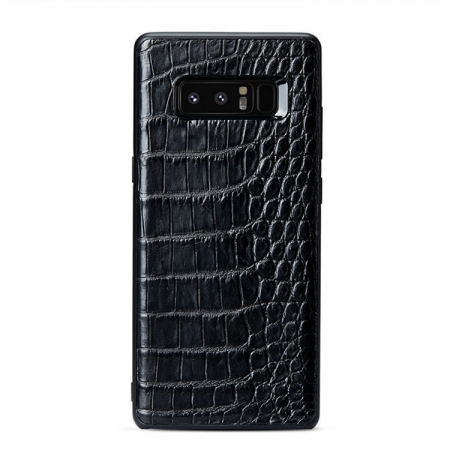 The greatest attraction of the Stingray Samsung Galaxy Note 9 Case is the smooth texture. 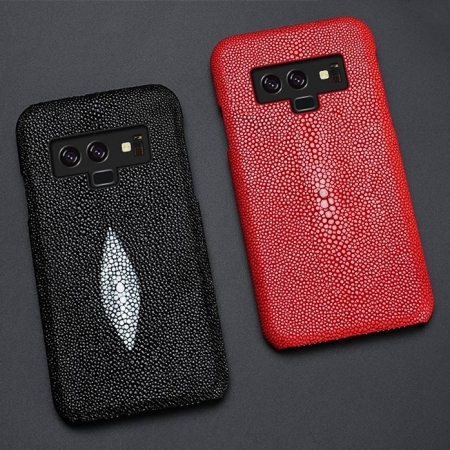 The case will look stunning on your phone. 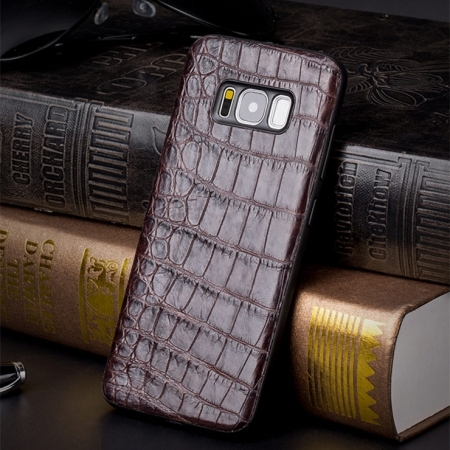 Another advantage that you will get from its surface is that it will enable you to have an ideal hold on the phone. 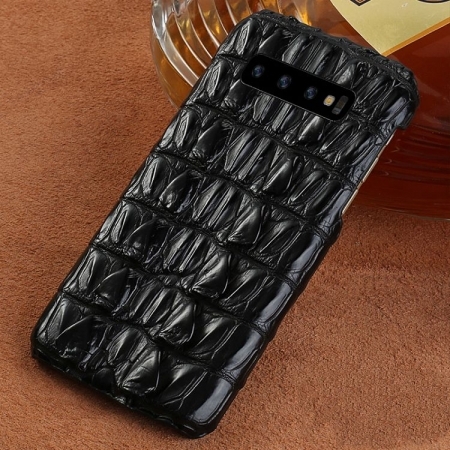 Along these lines, the phone won’t slip from your hands and you won’t need to stress over breaking the screen. 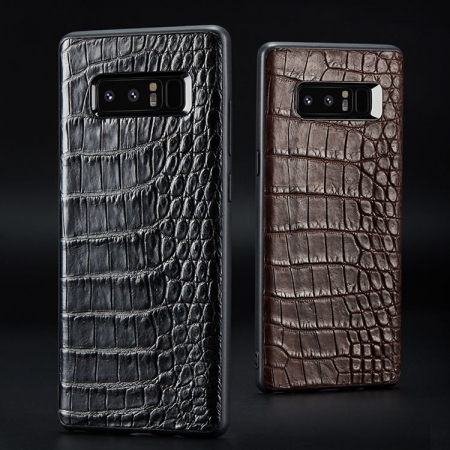 The Stingray leather case for Galaxy Note 9 has an appealing design. It has the first edges and lines that you can see on the Stingray skin. 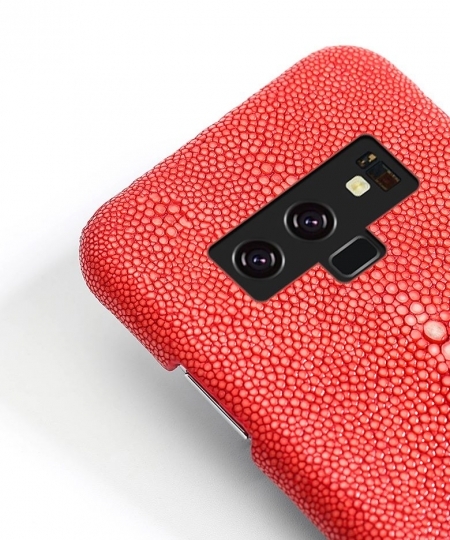 Aside from that, you will see that the case is accessible in the first shade of the skin and in addition in different shades. 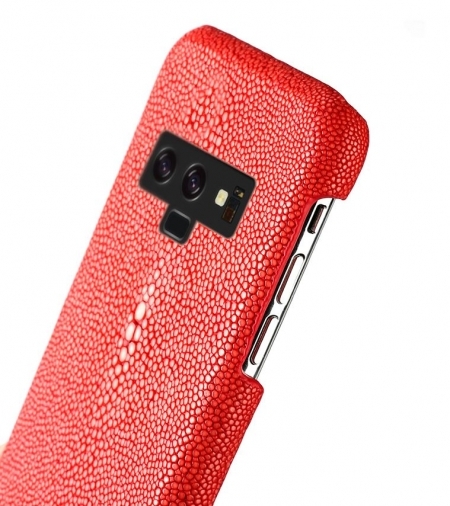 It will protect the phone from dust and water as a result of the protection of the skin. You won’t need to stress regardless of whether you have dropped your phone in water since you can rapidly take it out without a single drop. 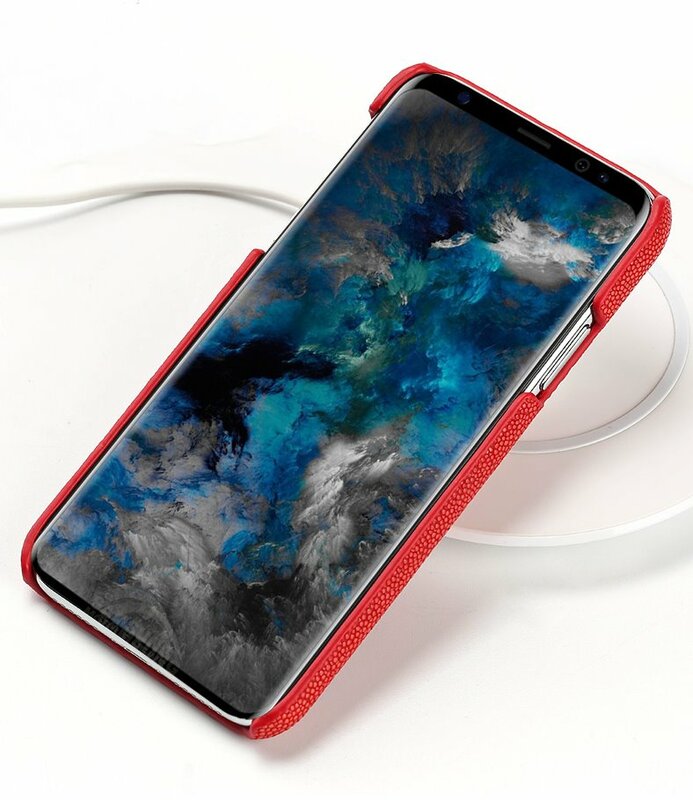 There is a unique edge on the front of the phone that will protect the screen from the sides. Stingray leather is one of the best and durable materials for Galaxy Note 9 case.